Perhaps you’ve seen some advertisements for pre-used Auto-Sleepers for sale and are wondering whether this route is for you. 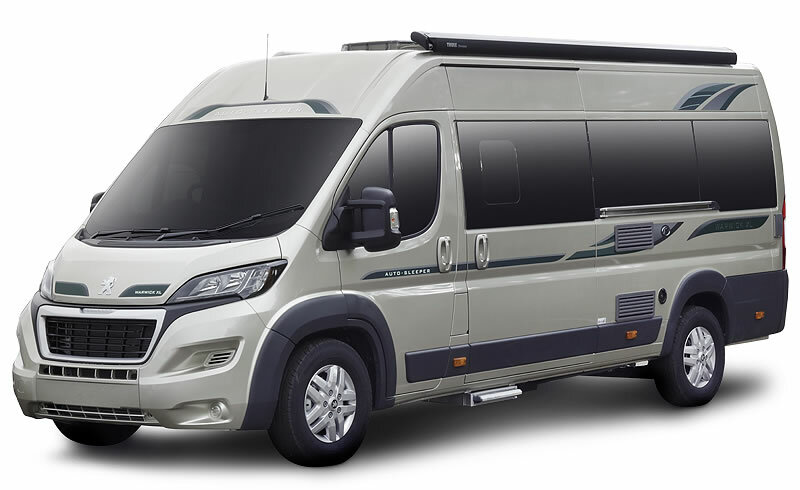 Let’s look objectively at some of the pros and cons associated with purchasing used as opposed to new Auto-Sleepers motorhomes. For many people, this is a prime motivator when looking for used Auto-Sleepers motorhomes. It’s an understandable assumption that there might potentially be some interesting savings over purchasing one new. In a down economy, people are keeping their eyes open for ways to make their money last a little longer. Although spending for spendings sake is never a wise financial move, keeping a tighter lid on finances is a priority during recession. The good news is there is always room to get creative when it comes to saving money. Its important to keep in mind that everyone’s budget is limited by their income, and no matter what kind of budgetary tricks you pull, you can’t make money appear that isn’t there. But proper budgeting can help turn money around and start to make it work for you instead of the other way round. Two of the largest expenses in most budgets are the car and mortgage. Because reducing mortgage expenses is a science all on its own, here we will compare the real cost of ownership between new and used cars. You need a reliable car to get to work and buying a new car is the best way to ensure your car is in good condition. Also, new cars frequently have better financing options which help make the payments more bearable. A new car will likely be better than a used car in terms of reliability and performance if you can afford it.